Hello friends aaj ki is post me hum janenge ki Windows 10 Me Search Results Se Files Aur Folders Hide Kaise Kare Hai. 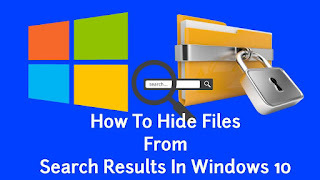 Friends hamhare Windows 10 System me bahut saari files aur folder hote hai jise hum Windows Search Box ya Cortana Box ke jariye search karte hai. 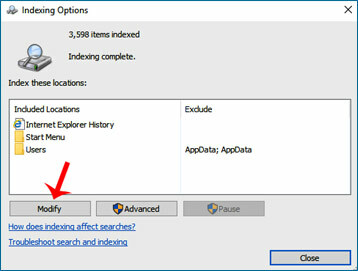 Jo hide karne ke bawajood bhi windows search box me show hoti hai. Waise tho hum kuch personal files ko Windows me search hone se rok sakte hai. normally Window automatic sabhi folders aur files ko Desktop, Download, aur Document location me index karti hai. Taaki hum apni files ya applications ko Windows Search Box ya Cortana Box ke trough jaldi aur aasani se doond sake. Window 10 File Or Folders ko hide karna bahut aasan hai. Aap niche diye huwe steps ko follow kar ke search result se personal files ko hide kar sakte hai. Step 1 : Sabse pehle Control Panel me jaye aur View by me Large icons ko select kare uske baad Indexing Options par click kare. 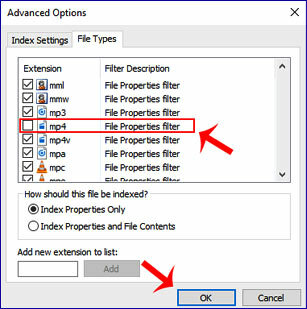 Step 2 : Ab Indexing Options Window open hogi jisme sabhi folder aur files index hai wo show honge. Windows me kuch important files ko chupane ke liye Modify Button par click kare. 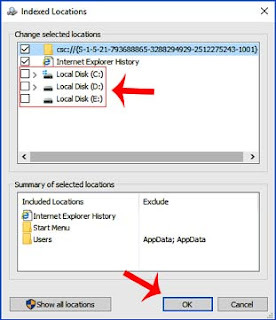 Step 3 : Ab yaha par us folder par jaye jise aap chupana chahte hai aur us folder ke box uncheck karke OK par click karde. 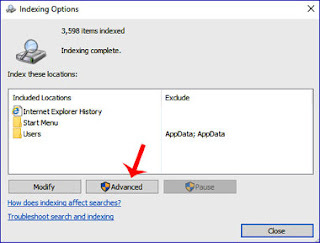 Step 4 : Jab aap Indexing Options Window me wapas aa jaate hai tho aap Advanced button par click kare. Step 5 : Ab Advance Options me File Types par click kare aur us file type ko uncheck kare jise aap Windows Search Result me hide karna chahate hai, phir Ok par click kar de. Step 6 : Ab Rebuilt Index Window open hogi Ok par click karde. Ab aap Windows Search box ya Cortana Box me files ya folders ko search karke dekh sakte hai. Aapne jis file ko hide kiya hai. Wo file search me nahi dikhayi jayegi. 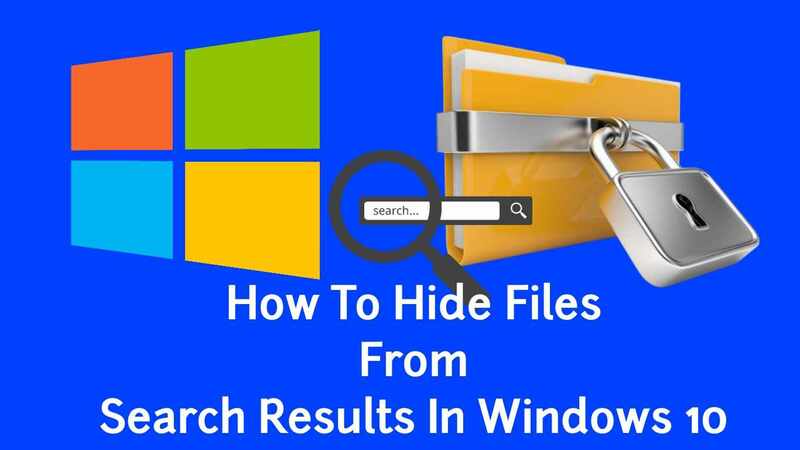 Tho is tarah se Windows 10 me search result se aap apne kuch important files ko hide kar sakte hai. ●ISO Image File Kya Hai | Windows ke liye Image File Kaise Banaye ? Friends umeed karta hu yeh post aapko apne Computer me personal files ko search result se hide karne me madad karegi, agar aapke liye yeh post helpful ho to apne friends ke sath share jaroor kare.